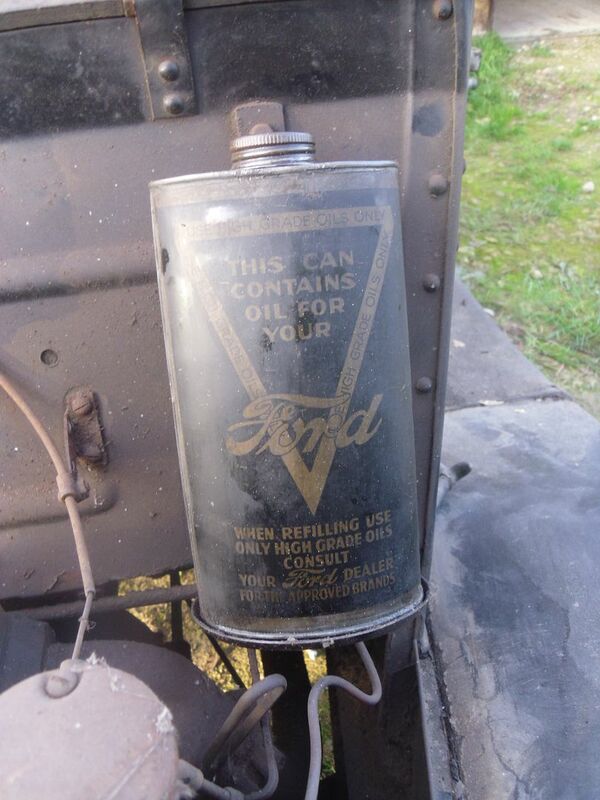 Posted: Wed Oct 18, 2017 2:30 pm Post subject: Ford oil can. This little beauty came with my Ford Model Y with clip bracket, I wonder if these were an optional extra or did they all have one. I've a similar one for "SIRROM" Morris car oil (albeit not in that condition, wayyyy worse!!!!). Me too, we've not had a "random photos of automobilia" thread for a while actually. Ok thanks, I will take a look.